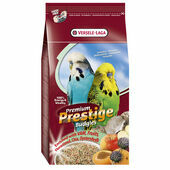 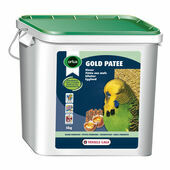 The Pet Express range of budgie food offers plenty of variety when it comes to providing these beautiful domesticated birds with food that ensure an optimal nutrition and consistent level of health. 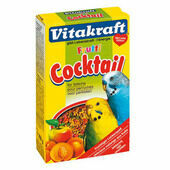 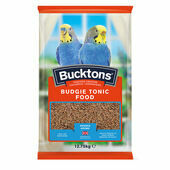 With brands that pride themselves on having 100% natural ingredients, you’re sure to find a great tasting mix that will never fail to make your feathered friend happy. 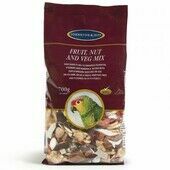 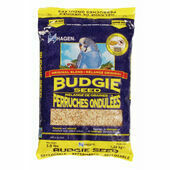 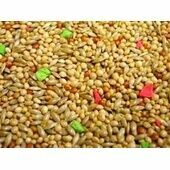 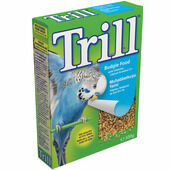 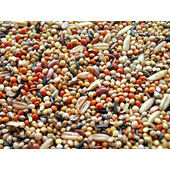 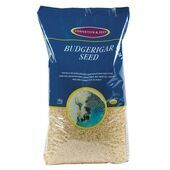 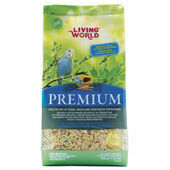 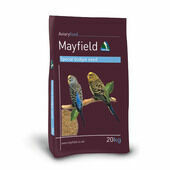 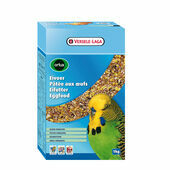 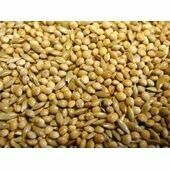 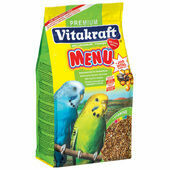 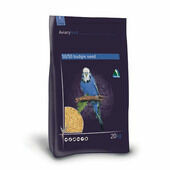 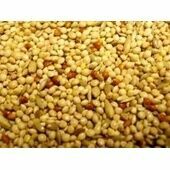 With unique compositions that encourage everything from good thyroid activity to healthy molting, all of these great choices in budgie food are easy to digest and are available in great value-quantities.